I’m pleased to be joined by Kristy Brown today, the author of Just Sam. Read on to find out more as she answers my Author in the Spotlight questions. Hi, I’m Kristy from a little fishing town in the U.K. I’m married with two sons, who are lovely separately! I trained at university in acting but fell in love with writing when I had my first child. I wrote a lot of poetry and short stories as a teenager, and whilst my son was napping thirteen years ago, an idea for a fantasy short story popped into my head. That story got longer and is my four-part fantasy series, “Kiera’s Quest,” which is published with Muse It Up Publishing. ‘Just Sam’ is about a girl who dreams of becoming the next big name in tennis. She suffers a great loss at a young age and she must come to terms with that. It’s about her journey, whether she will trust in life and love again. It’s loosely based around tennis, but you don’t have to like or know the sport to enjoy the book. 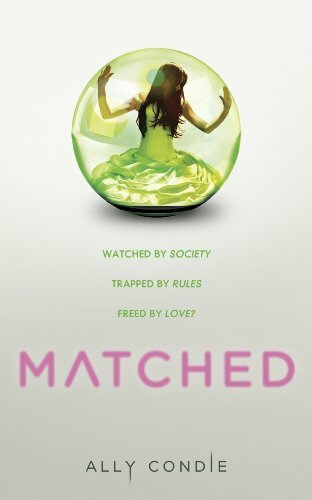 She sees herself in an epic tennis match against life itself, believing that it is out to get her, she tries to protect herself from getting hurt again. It explains in the first few chapters, I wouldn’t want to spoil it. I usually grab a takeaway with my husband, I know, very rock ‘n’ roll! 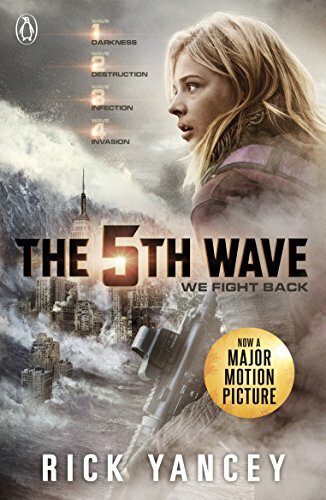 Hmm, I tend not to read if I’m writing but of the top of my head I’d say, ‘The Fifth Wave’ by Rick Yancey. I read a lot of YA, I guess you write what you enjoy reading. I’m reading ‘Matched,’ by Ally Condie. It’s taking a while as I’m heavily editing, but I’m enjoying it. That’s too hard! I like to read new ones, I don’t often re-read unless it’s a classic. 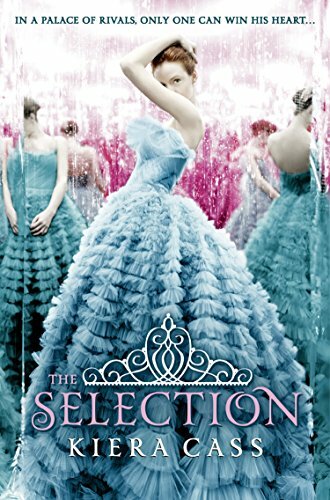 I’d like ‘The Selection’ by Kiera Cass to be a film. I love the princess contest mixed with the dystopian aspects. I think it’s best to cast unknowns, but Liam Hemsworth might make a good Maxon. I have an author page on Facebook and I’m on Twitter a lot. I like to chat. Also, I’m half of a new YouTube Channel, TWO WORDY, we talk about writing, books, films etc. All my books are on Goodreads too. 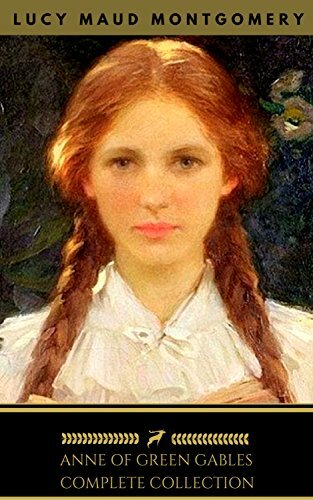 Anne of Green Gables maybe, she’s so utterly tortured by the romance of everything. She’s vivacious and funny even when she’s trying to be serious. And of course she has Gilbert, and he is so in love with her.